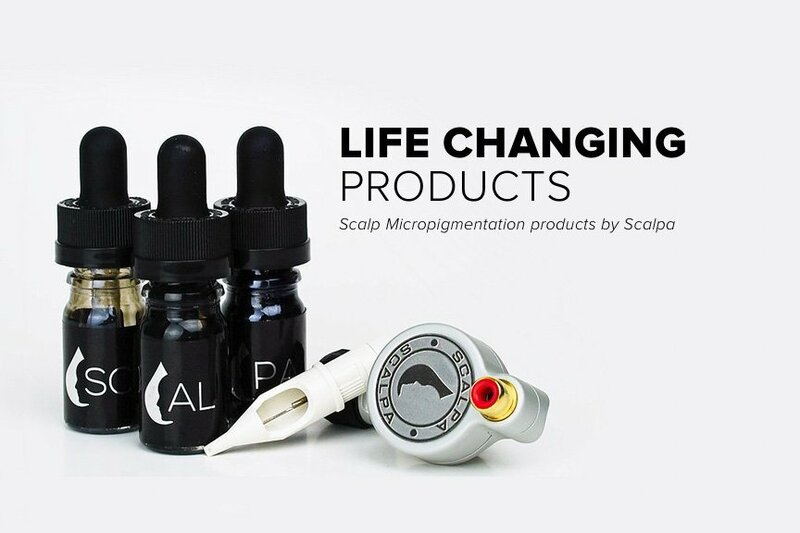 Scalp Micropigmentation is the optimal solution for men or women living with hair loss. By using state-of-the-art equipment to mimic the hair follicle, we can create the appearance of a full head of hair or a freshly shaved head with a youthful hairline. Enhance and open the eyes with the shaping of eyeliner. Lashes will appear longer and thicker. Recommended for those who are allergic to conventional makeup and for those wearing contact lenses. Wake up with beautiful eyes every day. Our method of applying brow color leaves a soft, natural appearance. Shape is established and color is formulated to best suit each individual. A filled-in powder look or 3D hair strokes are offered to maintain desired shape and look. Our method of applying lip color beautifully enhances the size, shape and color of the lips. This procedure helps to prevent lipstick from bleeding into the surrounding skin. A soft, natural color or a more dramatic look can be achieved. Our Pigments At Permanent Effects, we use only the highest quality pigments available. Our pigments are safe, sterile and made from certified ingredients. Our Numbing Topical We have our numbing topicals formulated just for us here in Scottsdale, Arizona. Our Needles We designed our own needles specifically for the gentle hand method of permanent makeup, and have them made especially for us. Permanent Effects in Scottsdale, Arizona, and nearby North Phoenix provides permanent makeup for brows, eyeliner, lips and scalp micropigmentation. Our skilled technicians use a specialized method of permanent cosmetics developed by Anita Smith of Arizona. Permanent Effects’ technique ensures accuracy of application and comfort for the client. We have designed our own hand-method permanent makeup needles and have them made especially for us. We also have our numbing ointments compounded here in Scottsdale to ensure maximum comfort. I used to spend a lot of time drawing on my eyebrows every morning and then I discovered Anita and her natural touch to permanent makeup. Permanent makeup has changed my life. Not only can I wake up every morning with perfect eyebrows and eyeliner, but after learning Anita’s technique I have made a career out of making women beautiful. I wake up with permanent makeup! Anita is a true artist! As a woman who is in the beauty industry, is is important for me to look my best at all times. Anita has provided me with flawless permanent makeup that makes my beauty routine almost effortless. My permanent eyeliner has made my morning routine so much faster! It’s great to wake up and have liner. Everyone thinks my brows are natural and don’t realize they are permanent makeup. They look great!